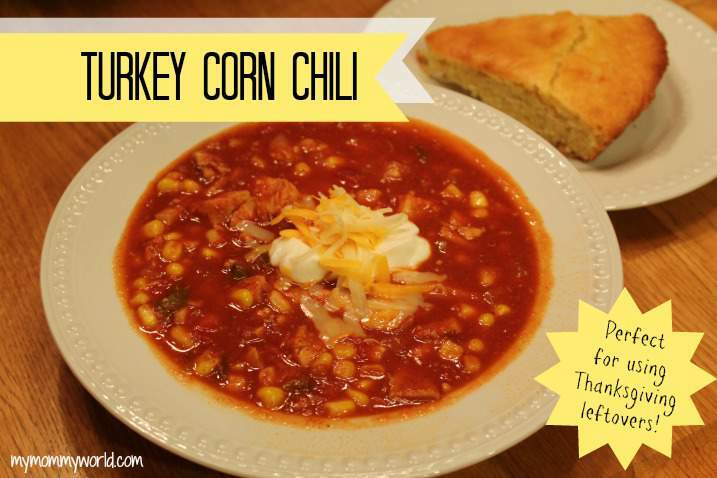 Turkey Corn Chili is my go-to-recipe for Thanksgiving leftovers, and we usually have it for dinner after a long day of decorating for Christmas. I sometimes look forward to that more than the actual turkey dinner! 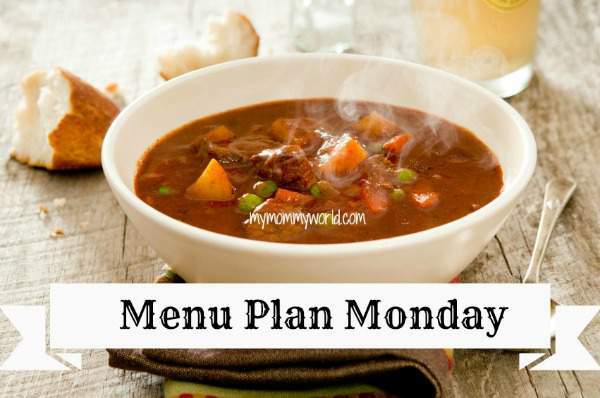 For more inspiration for your own menu, head over to OrgJunkie for the Menu Plan Monday link-up! Your turkey chili looks yummy! I think this year I’m going to make mini turkey pot pies for our day after Thanksgiving meal. I also like to make a couple turkey soup kits for the freezer.